The WWE has announced that following backlash over the decision to honor Lillian Ellison a.k.a. The Fabulous Moolah at WrestleMania, the company has changed the name of the women's battle royal at WrestleMania next month. 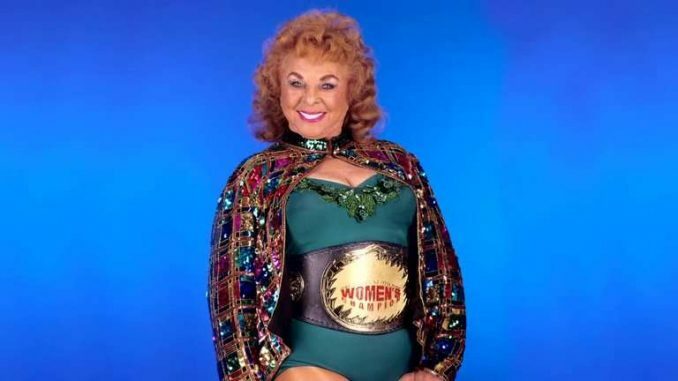 The WWE announced on Thursday that amidst tons of backlash to Monday’s announcement, they will no longer be naming the women’s battle royal at WrestleMania after the Fabulous Moolah (Lillian Ellison). After further consideration, we believe it’s best to proceed with the name ‘WrestleMania Women’s Battle Royal.’ What remains most important is that this historic match is part of WWE’s unwavering commitment to the Women’s Division.